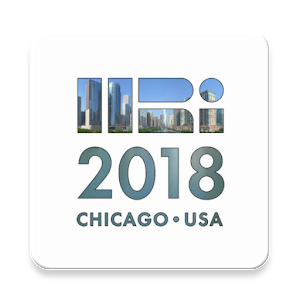 Prof. Brian Scassellati’s Social Robotics lab presented three papers at the Human-Robot Interaction conference (HRI) 2018. Aditi Ramachandran showed how robots can help children learn meta cognitive strategies for solving 6th grade word problems. Sarah Sebo demonstrated that a robot can improve human team dynamics by encouraging trust. Nicole Salomons created a new study design that overturns previous studies and proves that people will conform to robot choices. HRI is the premiere venue for this work, with an acceptance rate near 20%.